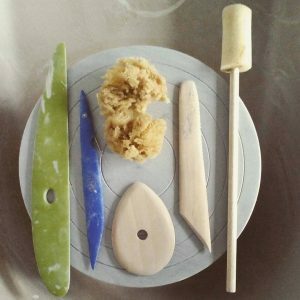 This comprehensive 4 week course is suitable for beginners and improvers, who wish to explore the ceramic process through mindful making. 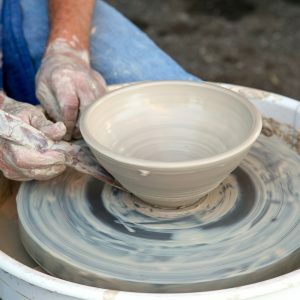 These slightly extended sessions will give students a chance to work peacefully and mindfully on the wheel. 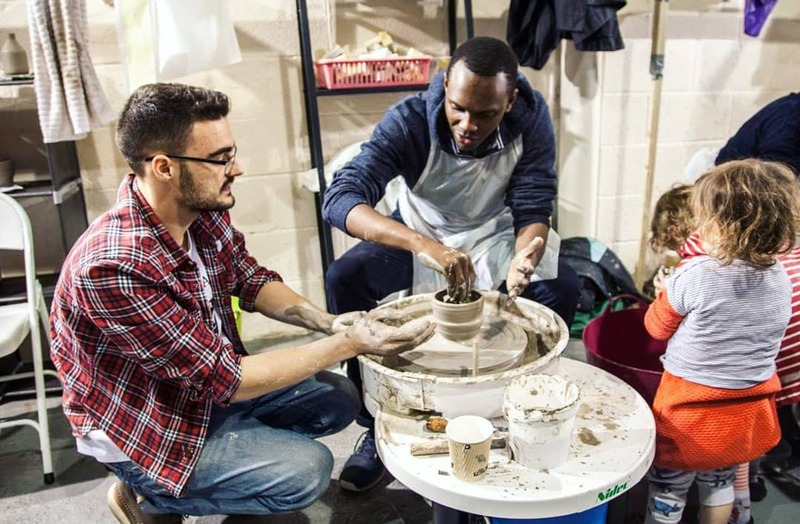 Through this supportive and mindful approach to working with clay, students can enjoy the learning process and develop at their own pace. 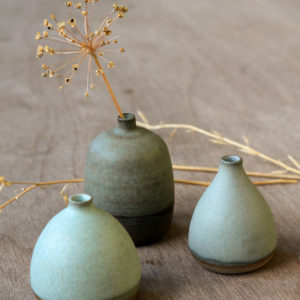 In four weeks we will cover throwing basic cylinder forms, bowls and some more complex vase & bottle shapes. 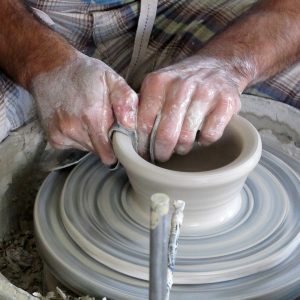 Pots that students wish to keep, are paid for by weight. This cost includes two firings and also covers the cost of glaze materials. Student numbers are kept strictly to six people. Each session will last 2.5 hours with an additional half hour at the end dedicated for cleaning up. Throwing is a messy business. Please remember to bring an apron, and small hand towel, and also, please remember to trim your nails, as long nails can really inhibit your learning with clay. 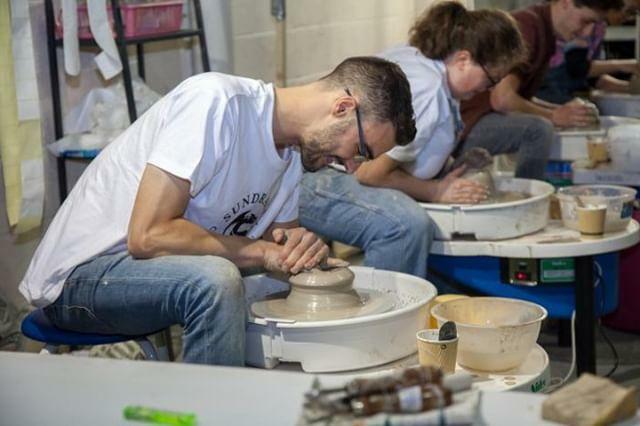 We are delighted to welcome Will Kew to the team of ceramics tutors here at Sundragon Community Pottery. 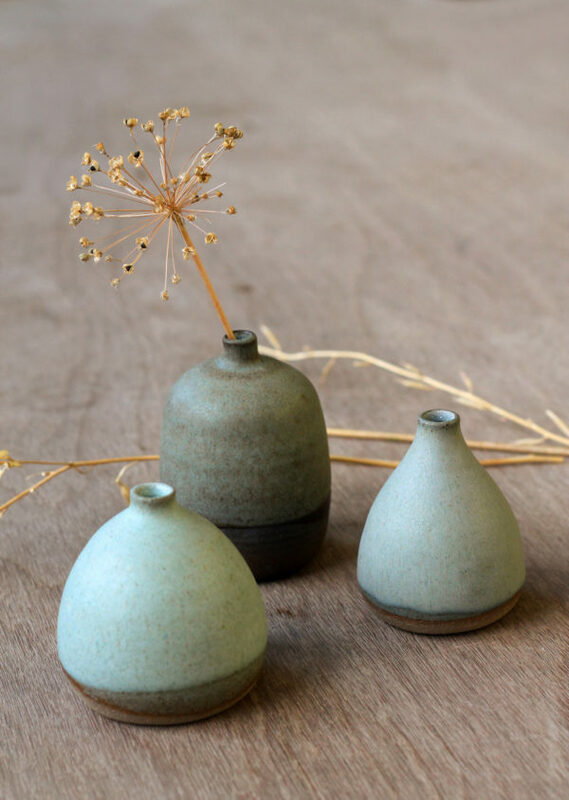 Will has been a proud member of Sundragon Pottery since 2017 and works in a local secondary school.